We’ve seen this playbook before, and it’s never pretty how wealthy industries can distort scientific research and harm the public health for decades. Think tobacco and cancer, oil and climate change, football and brain injury. 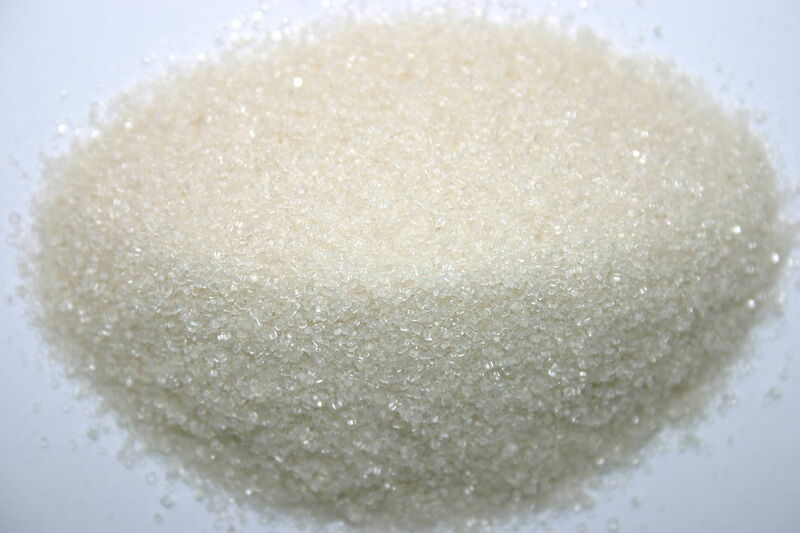 Now: sugar. Big Sugar secretly paid influential experts, steered and reviewed their inquiry, and, as a result, American health policy at a critical point in the 1960s–and since–has emphasized the role of fats and downplayed sugar’s harms in the rising incidence of heart disease, researchers have found. This influence-peddling involved then-prominent (now dead) Harvard nutrition experts and the highly respected New England Journal of Medicine (NEJM). The prevailing ethics then differed. Authors were not required by medical journals to disclose conflicts of interest, as they are supposed to now. Still, the noted nutritionist-researchers’ acceptance of $50,000 (in today’s dollars) and their willingness to acquiesce to demands by the Sugar Research Foundation, a trade group, is stunning by today’s standards. Records unearthed by a dentist-researcher, who says she conducted her historical digging because she was shocked by how sparse the medical evidence she expected there would be about sugar’s harms, show Big Sugar deeply involved in the Harvard experts’ work. The foundation chose papers for the authors to focus on. They submitted drafts of their work, before its review and publication in NEJM, to the sugar trade group. I’ve written extensively about the mounting evidence and concerted effort now under way to get Americans to sharply reduce their sugar intake, noting, for example, recent research linking heightened sugar intake to increased cardiovascular disease. Too much sugar, of course, wreaks havoc with diabetes, a condition that all too many physicians fail to treat with appropriate standards of care. I’ve written, too, about how excess sugar intake is detrimental to kids, who guzzle it down, for example, not only in food but through soda, juices, and so-called sports drinks hyped for young consumers. Although a number of cities around the country are imposing taxes to try to curb soda consumption, Big Sugar is relentless in pushing its product. Kudos to the New York Times, which, after the revelations about the sugar research scandal, put together information on some of its pertinent, recent coverage, including: how what we consume carries suprising amounts of sugar; what we should think about the sugar in fruits or in what we think should be “healthy’ eats like granola, which are sugar laden; and what happens when someone (as was the case for a documentary film) intentionally over-does sugar consumption. The paper also ran an odd but interesting point-counterpoint on diet and diabetes. On its Opinion pages, under the provocative headline, “Before you spend $26,000 on weight loss surgery do this,” the New York Times published the views of two experts (an osteopath and an MD), arguing that caregivers should try to get diabetics to lose weight and curb their medication use by restricting carbohydrates (which convert to sugars); many obese people who stick to such diets lose significant weight and thereby ease or reverse their diabetes, averting the need for more dire approaches, such as bariatric surgeries, they say. But on the paper’s health pages, a more skeptical view is offered, with experts noting that there are few, longtime, and deeply credible research studies supporting the low-carb diet approach for diabetes, which the Op-Ed experts argued had been an accepted, useful therapeutic approach before the synthesis of injectable insulin. Instead, the experts quoted in the health news stories say the issue isn’t the dietary makeup but the weight loss that is key to the diabetes care. As for the revelations about Big Sugar’s historic tampering with medical science, those shouldn’t have been surprising because its similar practices have cropped up recently, as I have written. Journalists have written about Coke funding scientists who will downplay sugar’s huge caloric addition to Americans’ diets, arguing that we all just need to get out and exercise more; the soda maker also is pushing branded swag on pediatricians in Latin America to build its brand awareness with kids through their caregivers. And candy makers have been busy, funding and pushing research favorable to their products in reputable colleges and universities. Americans, frankly, ought to be getting fed up with the falsehoods promoted through medical journals and with astro-turf studies−purportedly careful, objective studies that, in fact, cover up the facts but advance special interests. I’ve written about how both Big Tobacco and pro football have become legendary for their mendacity on this account, efforts that arguably haven’t helped victims of debilitating concussions and other head and brain injuries and smoking-related diseases. Although Big Sugar has shrugged off reports about its bad past actions, saying times were different then, regulators and lawmakers need to start holding these slippery interests accountable; the New York attorney general’s office, for example, is investigating if Big Oil can be prosecuted for deceiving investors about climate change risks it long knew about. The New Yorker’s business columnist makes the point that the Big Sugar revelations underscore the point that when giant corporations want to get their way and manipulate civic institutions, including academic research centers, to do so, it’s hard to stop them. And the results can be hugely destructive. Criminal actions and civil suits may be a powerful recourse, too, if research institutions and medical journals can’t better police themselves. Yes, the standards have risen over the years, and peer-reviewed publications insist on conflict of interest and other such disclosure. But experts glide around such transparency rules with ease, as Healthnewsreview.org, a watchdog online site, has noted.